If you’re a foodie and you haven’t heard of Mama needs a Mimsosa yet, you’re seriously missing out. 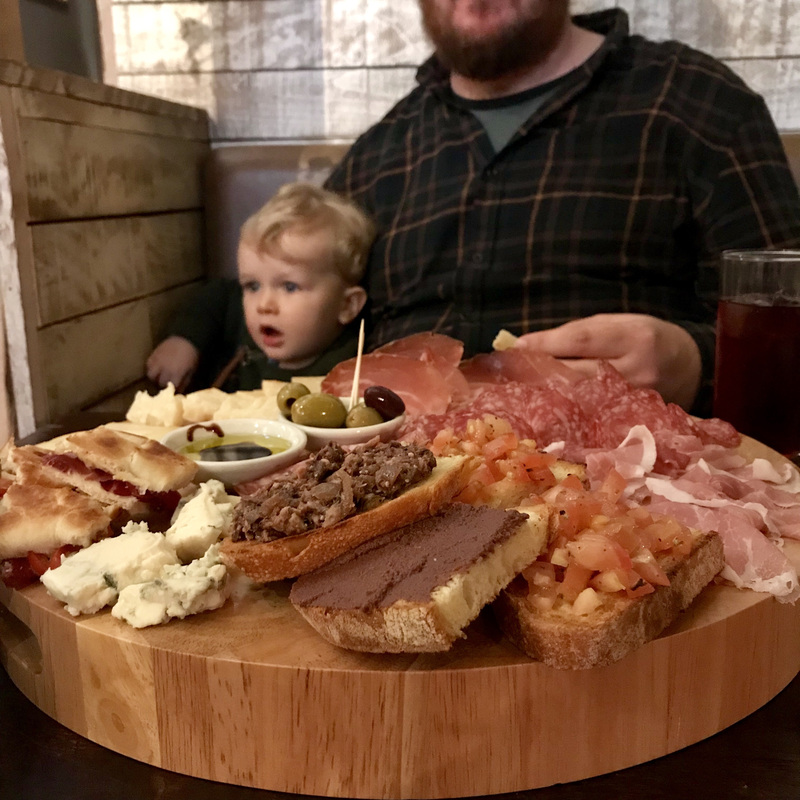 Emily Lawler writes the blog tirelessly visits some amazing foodie places with her husband and her baby to give you the low down of how baby friendly they are. She reviews everything from fine dining to urban dining places. 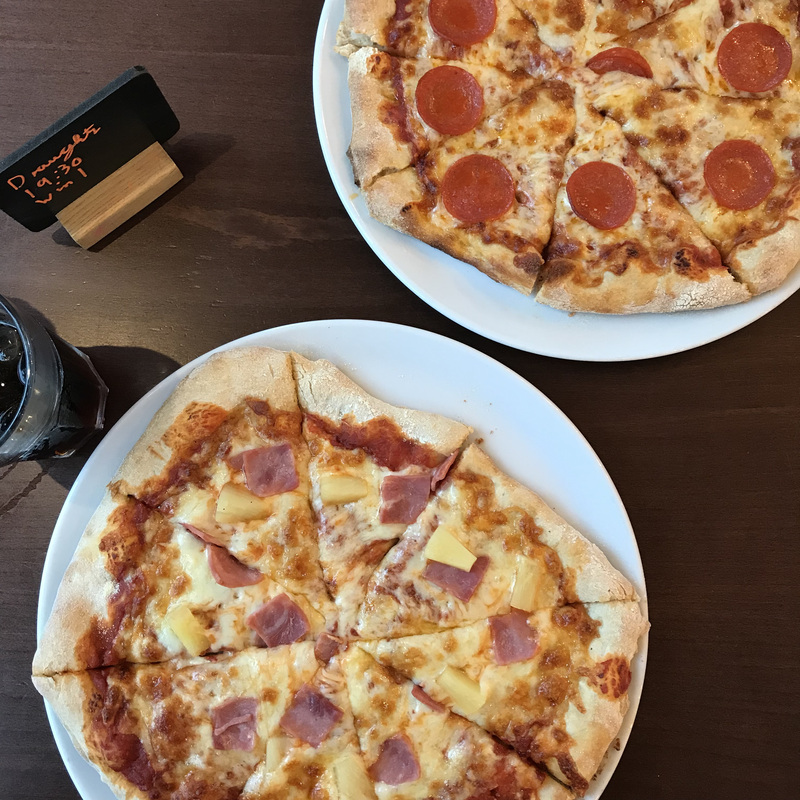 Emily has taken her family around Croydon to find us the best places to get some bloody good grub in your belly, while making sure it’s good for the bubba too. Read on…. Let’s face it. Croydon doesn’t exactly have a reputation as a culinary hub. Yes, there are signs on South End which read ‘restaurant quarter’ but I’m yet to see Michelin hand out any stars in the area. Everyone who lives here nearly died when Boxpark opened and then nearly died again when 5 Guys opened because we are starved of quality options in this neck of the woods. But that is set to change. 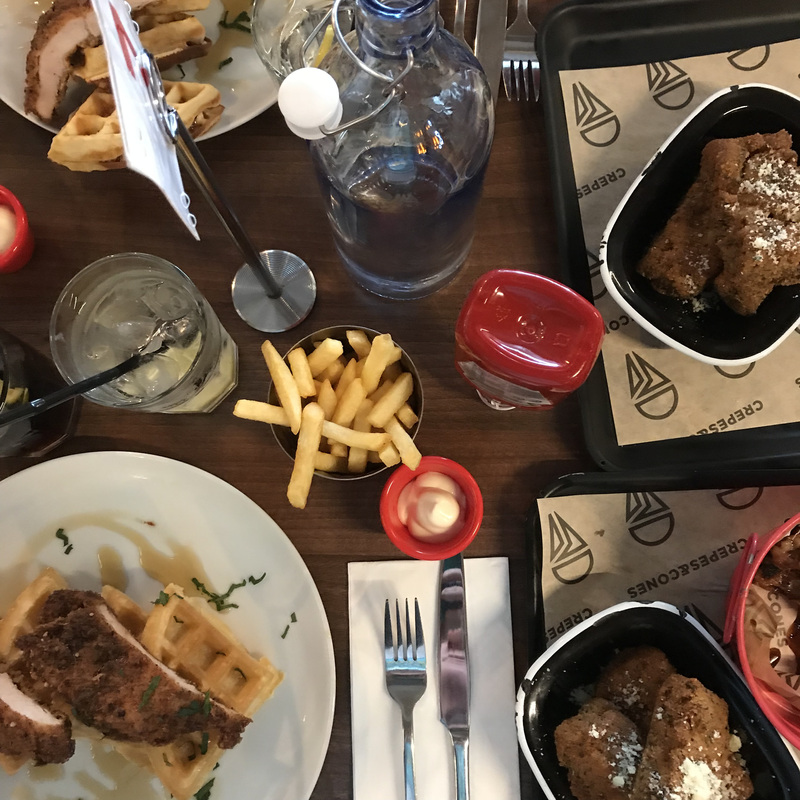 Read on for not only the hottest new spots to eat out in Croydon after you’ve been to every trader at Boxpark but also for places you can take your kids. Definitely trendy Matthew’s Yard hosts Brgr + Beer which does what it says on the tin. 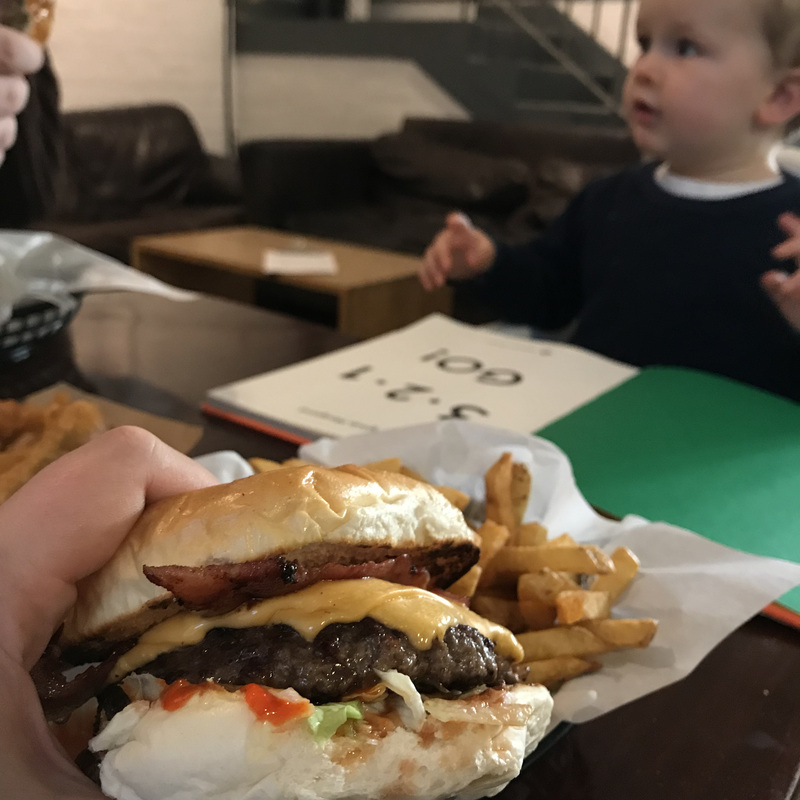 They feature occasionally weirdly delightful specials (see their peanut butter and jelly burger), decent chips and a baby friendly space with both highchairs, baby change, board games and a ping pong table. Veeno is the classy option for when you want to imagine you’re actually in Italy and not the Cronx. They do mega sharing platters, brilliant wines and homemade tiramisu. They’re also stocked with highchairs and baby change. Another haunt for board game enthusiasts after Matthews yard, these guys do a mean stone baked pizza, decent coffee and have every board game under the sun. They’ve got highchairs and baby change too but this is an excellent spot for kids of all ages. 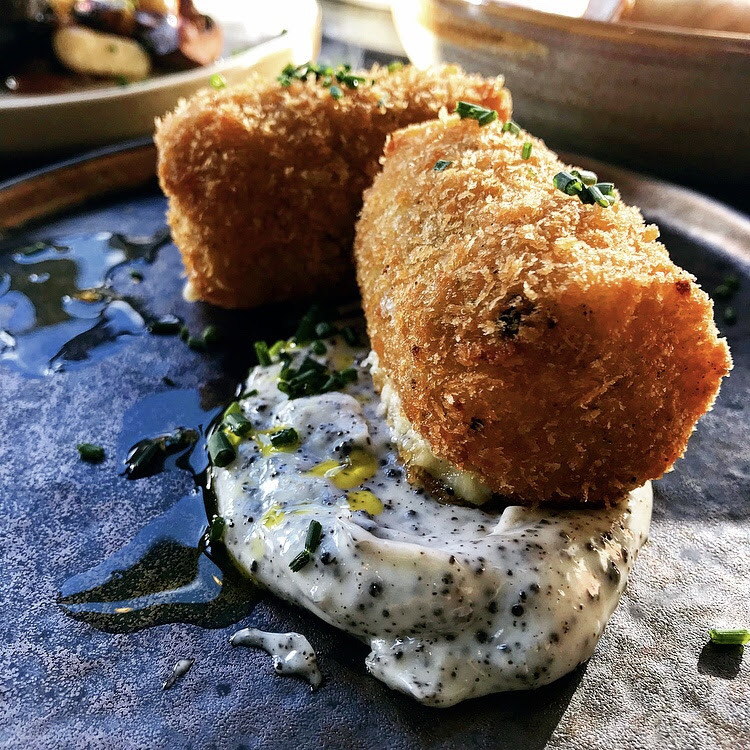 Brand spanking new from Brighton, this place is Nice with a capital N. Dogs and family friendly, they are currently serving up the most interesting high end dishes in this part of London. Go now. Highchairs and baby change both available. I don’t really know much about rap music. I’m a 35 year old mum. It comes with the territory I guess. But I know that some famous rappers opened this ode to chicken and waffles in Croydon and I am here for it. Baby change, highchairs and a very kid friendly menu will please you too, even if you don’t know who Krept and Konan are. 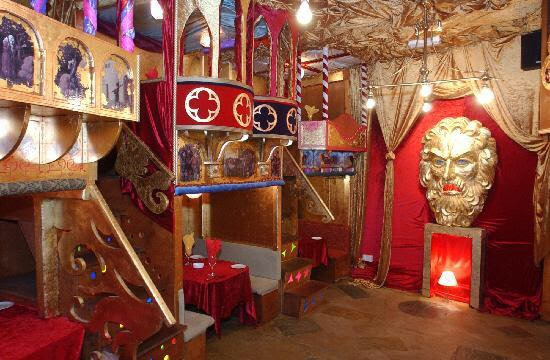 A quirky little place that hosts opera nights a few times a week plus a modern British/French menu. Space is tight at Little Bay but they happily welcome families and have both highchairs and baby change available. Call ahead to book. Super affordable, Chennai Dosa’s South Indian and Sri Lankan cooking is top notch. 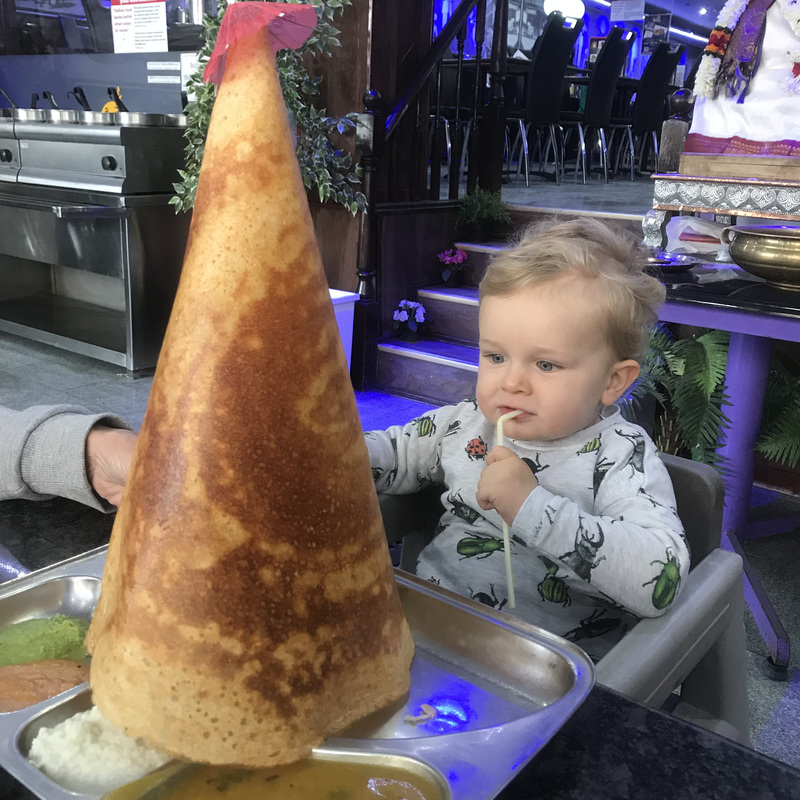 My kid loves a Dosa and these guys with bring you one the size of your child. Buggy parking and highchairs available but no baby change facilities. A lot of people bang on about Tasty Jerk for proper Caribbean food in Croydon but here’s the thing about them. They’ve been closed more than once for health code violations. 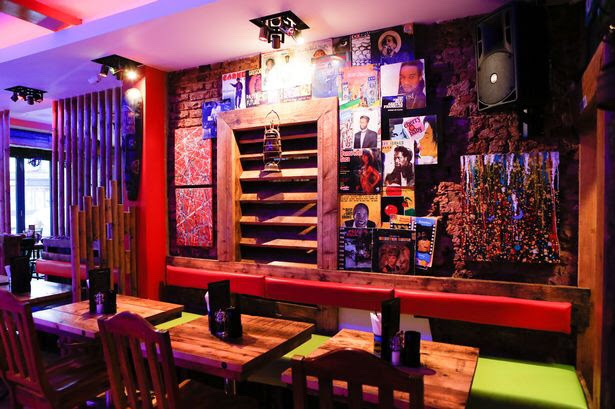 My preference for some decent Jerk also in North Croydon close to Thornton Heath is Yah So, with a proper party atmosphere and innovative menu. Worth noting that space is tight and service can be a little on the slow side. Highchairs available on request but no baby change facilities.